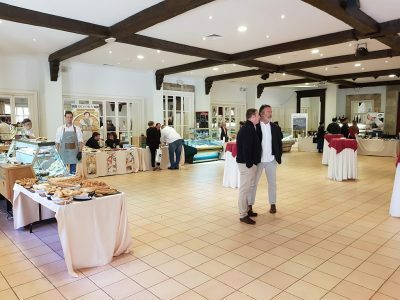 On 25 March, the facilities of the Molí d´es Comte Restaurant were the chosen backdrop for the Horeca Baleares Trade Show, an event conceived to present the latest developments in both beverage machinery and food products. Food and beverage sector professionals visited the grounds of the establishment to see the latest trends in this field so closely tied to the world of restaurants, catering and tourism. This event enjoyed a great turnout, and countless participants were interested in contacting the exhibitor companies to learn about their products. The grounds of the entire establishment were equipped with outdoor sound, adding value to the services already provided by Molí d’es Comte for weddings, first communions, banquets, and business luncheons and dinners. 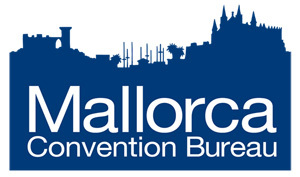 Also worthy of note are the conference halls, which can accommodate anywhere from 10 to 1,000 people, in a privileged location just 15 minutes from the heart of Palma, with a large parking area of its own.